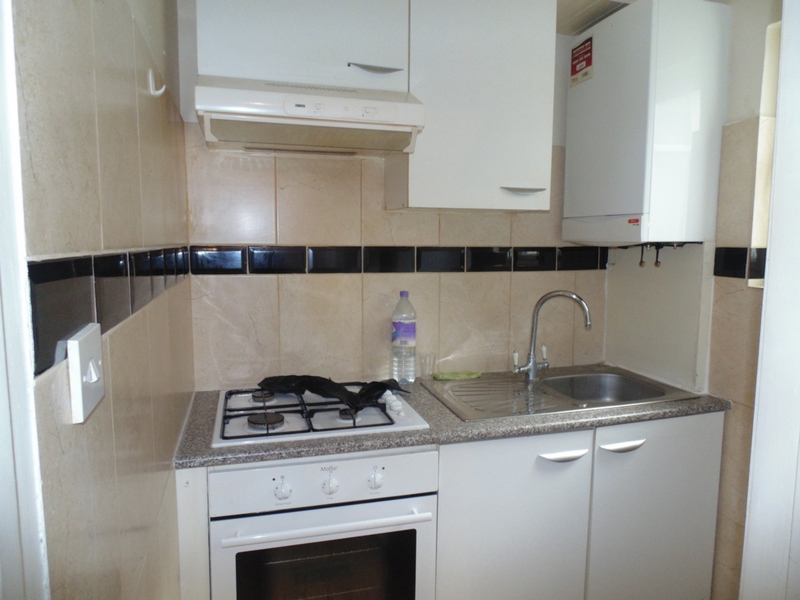 Marble Sales & Lettings are pleased to offer this 1 bedroom modern ground floor flat for rent in the heart of Cricklewood. 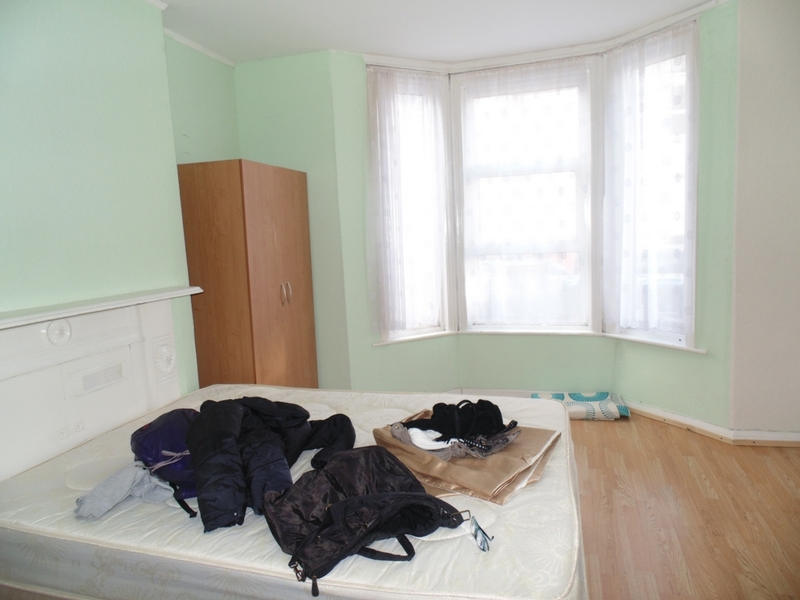 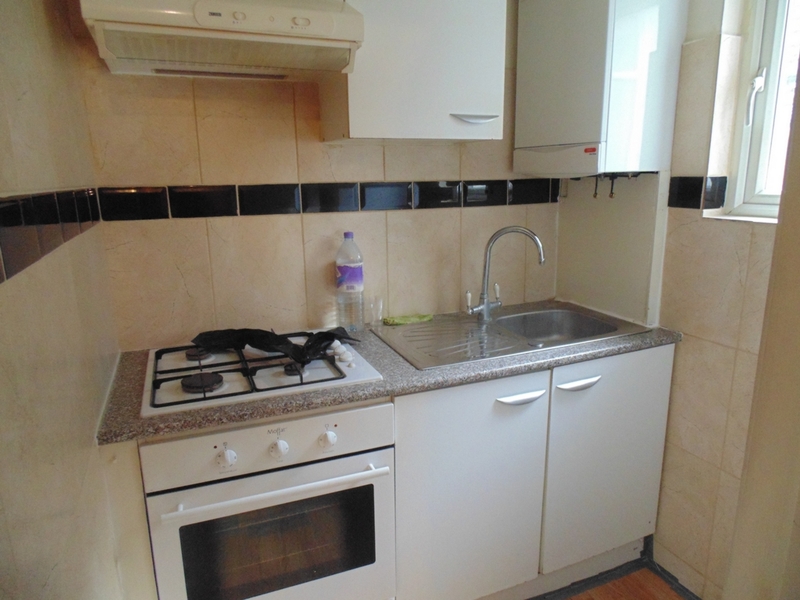 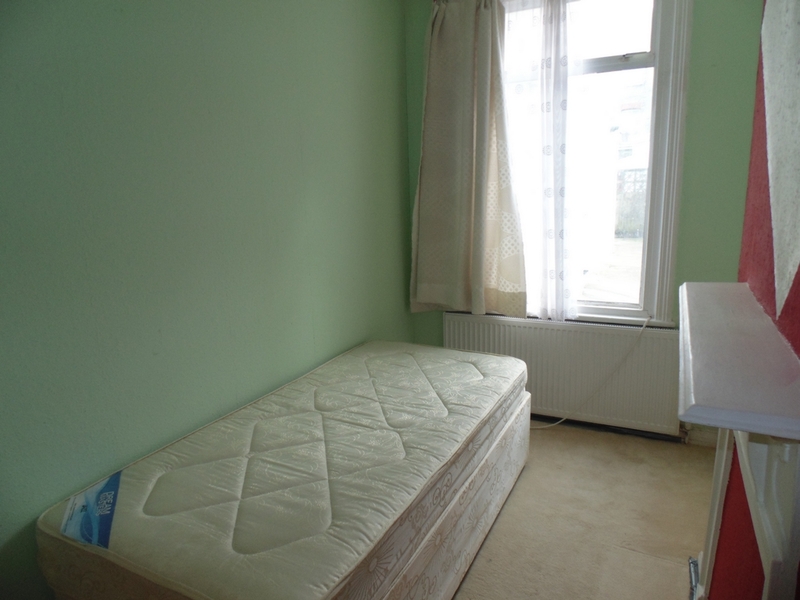 The property benefits from a separate reception, separate kitchen and 1 double bedroom. 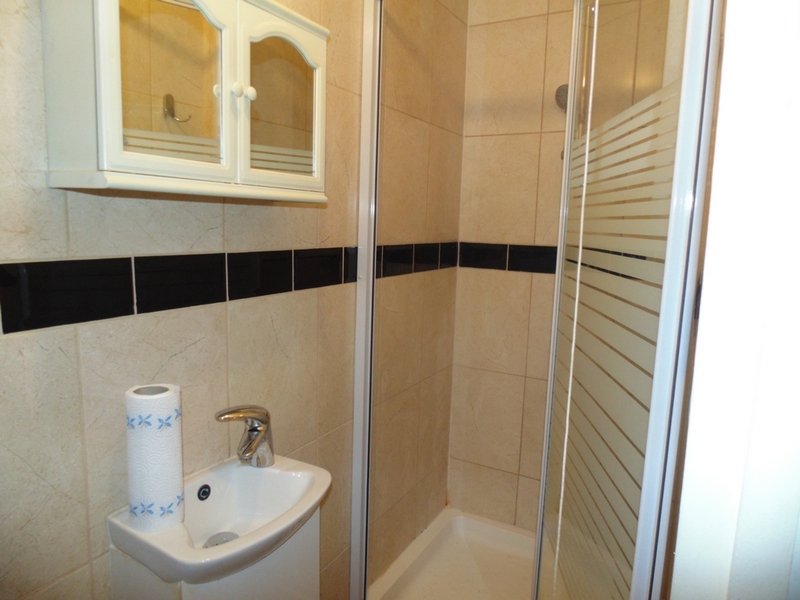 Based on Howard Road, the property is a stone throw away from Cricklewood Broadway which is rich in local shops, restaurants, and excellent transport links.